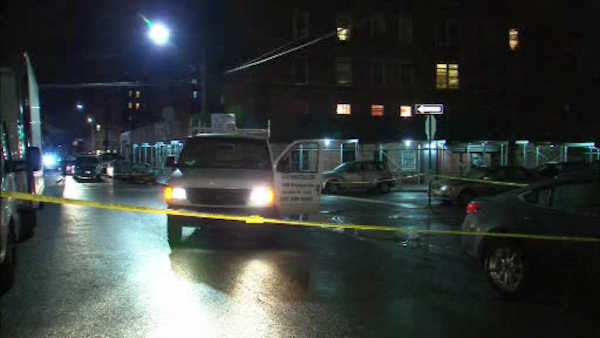 SHEEPSHEAD BAY, Brooklyn (WABC) -- A 23-year-old man is facing charges after an elderly woman was struck and killed by a van Thursday afternoon in Brooklyn. Police say Zafrom Ghafoor was driving a white 2005 Ford Econoline southbound on East 21st Street in Sheepshead Bay around 4:30 p.m. when he attempted to make a left turn onto Gravesend Neck Road and struck a 77-year-old woman as she crossed the road. Officers found the woman unconscious and unresponsive with trauma to her head. EMS responded and transported her to Coney Island Hospital, where she was pronounced dead. Ghafoor remained on the scene. He is charged with failure to yield to the right of way and failure to exercise due care.